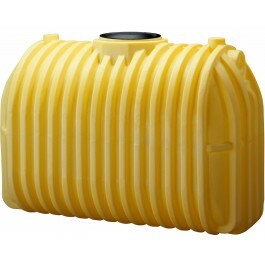 Norwesco 1,000 Gallon Septic Tank, part# 44622 is a 1 compartment septic tank. It's primarily used for the storage of wastewater. 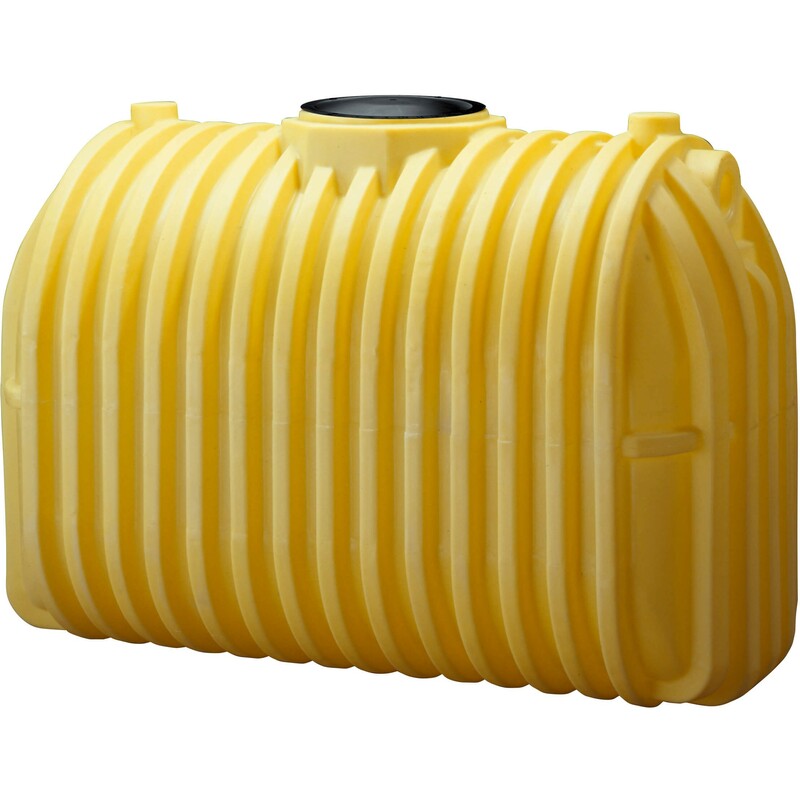 This plastic septic tank offers a lightweight low cost alternative to old-fashioned concrete septic tanks. The 1000 gallon septic tank features one 20" gasketed manway, a 4" adapter w/ pvc tee assembly inlet, and a 4" adapter w/ pvc tee assembly outlet. Installation requires a 25% internal backfill to equalize the pressure between the outside and the inside of the tank.